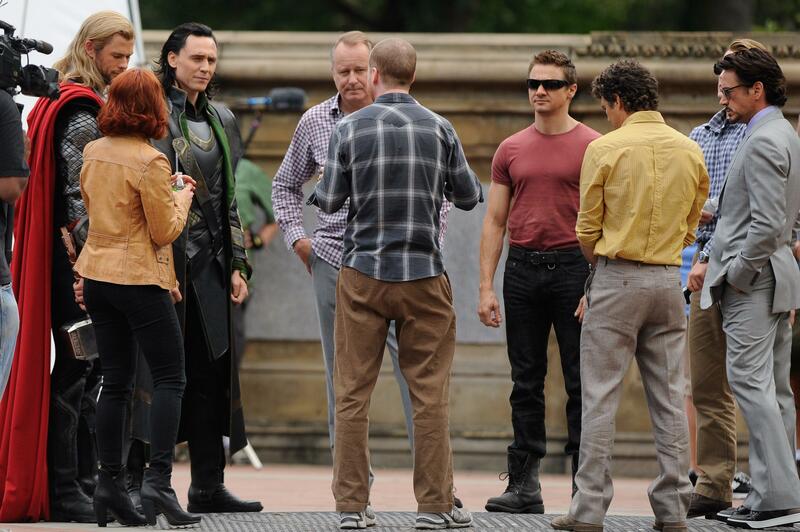 Loki Really Wants To Talk To Black Widow! 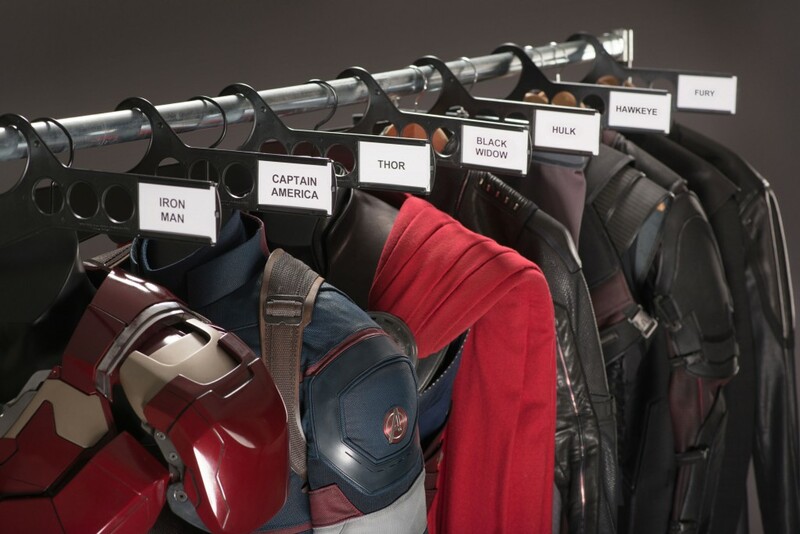 From The Avengers 4 Set! Scarlet Witch With The Stunt Double!